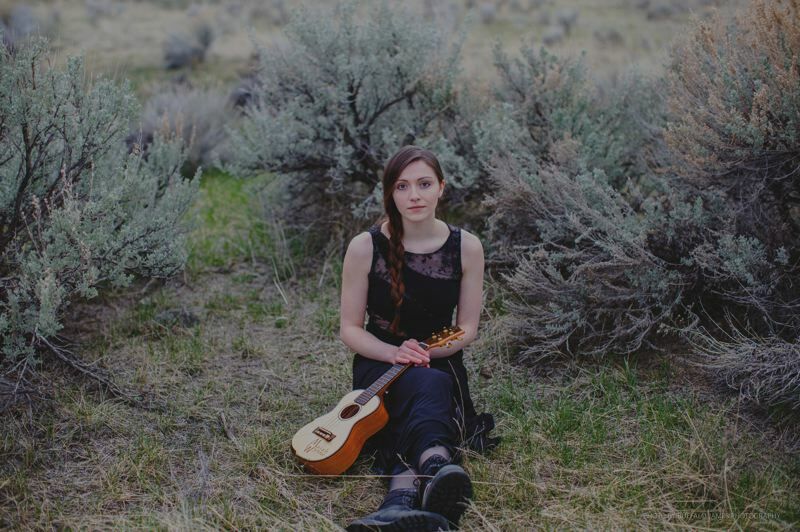 At a recent competition for emerging artists age 21 and younger, a Gresham singer-songwriter made her mark. 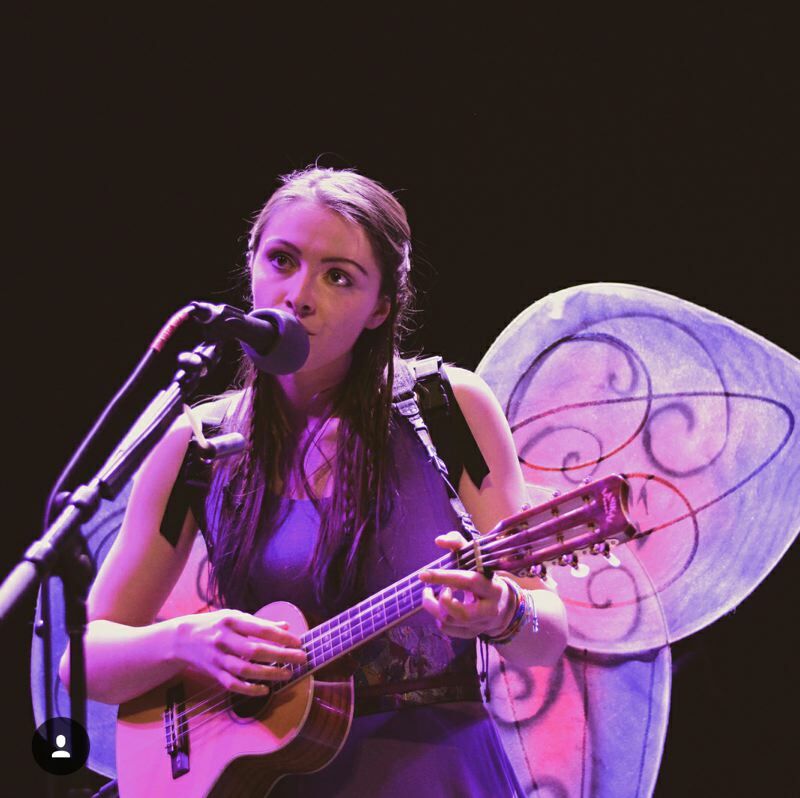 Indie folk musician Maiah Wynne placed second in the Museum of Pop Culture's "Sound Off! Battle of the Bands" Saturday, March 3, in Seattle. She was one of 12 artists to make it into the contest out of more than 100. "It feels amazing having made it as far as I did," Wynne, 21, says. "Having two female artists place first and second is just incredible. This is the first year a woman has won." Wynne moved to Gresham two years ago from Butte, Mont., seeking a bigger city experience. The move has allowed her to share a city with her good friend and manager Heidi Elise DuBose, along with expanding her performance opportunities. "There's a great music scene here I've been enjoying," Wynne says. "It's the best of both worlds — a bigger city with a small-town vibe. It's not super crowded, there are lots of cute little shops and people are kind and actually listen to you while you're playing. There's such a great community here." Wynne describes herself as a shapeshifting, genre-bending singer-songwriter. Some of her greatest influences are Florence and the Machine, Radiohead, The Beatles and Norah Jones. The Missoula, Mont., native got her start playing piano at age 3. She began performing at 16, sharing her music in shops and on streetcorners. "It's been a crazy journey, and I've loved where it's taken me," Wynne says. "Music is a huge source of therapy and allows me to connect with people — to have an outlet to express my emotions and myself." This year, Wynne is heading into the studio to record an album of singles. She will be a special guest on a mini tour with the The Portland Cello Project — the Portland performance is May 18 at Revolution Hall in Southeast Portland — and plans to tour with her band this summer. Along with music, Wynne enjoys acting and film production. In 2017, Wynne worked on the crew of western movie "The Ballad of Lefty Brown." She wrote a song during a 20-minute break that became an end-credit song and gave her the opportunity to perform at the movie's premiere party at the SXSW Festival last year. Wynne believes in art — music, in particular — as a means for change and has dedicated projects to causes including the preservation of ocean life and mental health. Experiences such as Battle of the Bands have given her a passion for supporting fellow female musicians. "First and foremost, love yourself and be kind to yourself," Wynne says. "There's a lot of hate when it comes to music, and people have strong opinions. It's hard to avoid criticism, but be kind and along with that, be kind to other female musicians. Women artists are often compared to one another and made to compete with each other. The best thing we can do is lift each other up and support one another." Wynne's music is available digitally on Spotify, Amazon and iTunes. To learn more about her music, visit www.maiahwynne.com.